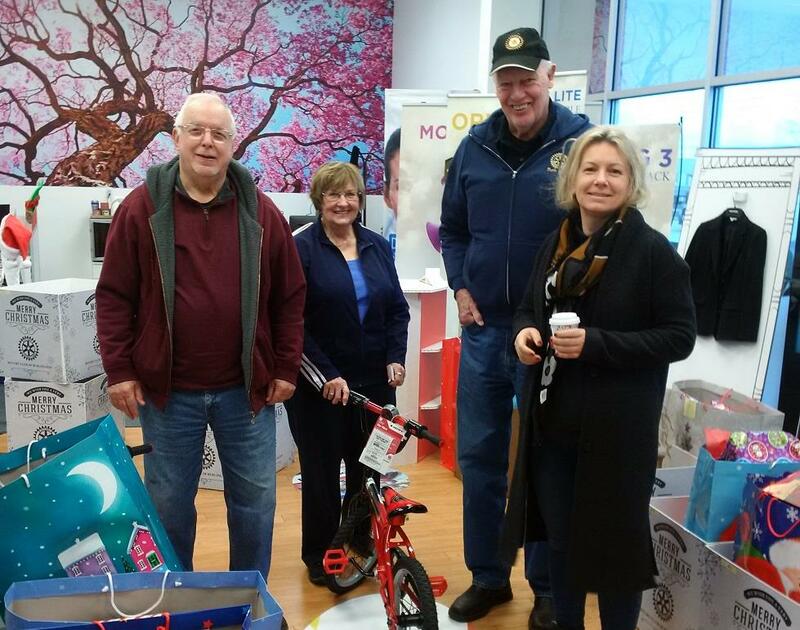 Rotarians Provide Christmas Presents to Families in Need - On Saturday December 9th, members of the Rotary Club of Burlington wrapped Christmas gifts for disadvantaged families. It's been a Rotarian tradition to work with local schools in supporting families so they can enjoy Christmas. The Christmas Box Program was a great success this year and gifts were delivered to the families, 58 children and 28 adults.